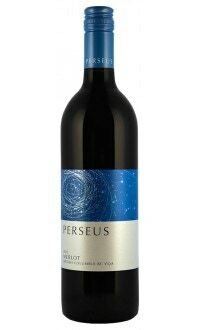 Sorry, Perseus Winery does not ship wine to United States. 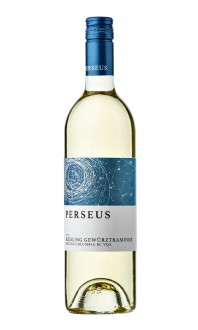 Intense aromas of peach, apricot, and pear. The palate is broad with rich mouth feel and crisp, citrus infused acidity. Long finish with a hint of honey and spice. This was a featured wine in May's Wine Club package, 2018. Appearance: Clear. Bright. Light straw-coloured core, lightly blushed hue. Nose: Medium aromatic intensity. Green apple, nectarine, tangerine, orange blossom, almond, and vanilla. Palate: Medium acid. Medium body. Grapefruit, slate, nectarine. Food Pairing: Fresh shellfish, seared white fish with garlic and butter sauce, romaine salad with cherry tomatoes, grilled halloumi cheese and honey mustard dressing, cream of mushroom soup, herb-crusted pork roast. 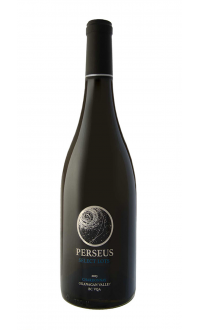 Perseus Winery is perched on a hill at the foot of the Naramata Bench. With ideal climate and soil conditions, this winery produces sun-kissed, aromatic whites, fruit forward yet crisp rosés, and bold, spicy reds. 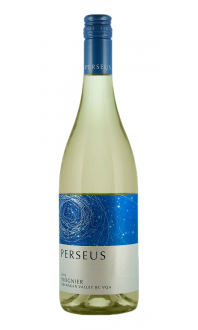 May is the perfect time to sample Perseus’ newest vintages, and the Pinot Gris doesn’t disappoint. It’s very good quality, with characteristic citrus and stone fruit notes and a hint of nuts and honey. A pleasant, medium length finish with a little bite at the end that will mellow with some ageing.